Our horticulture expertise shines! 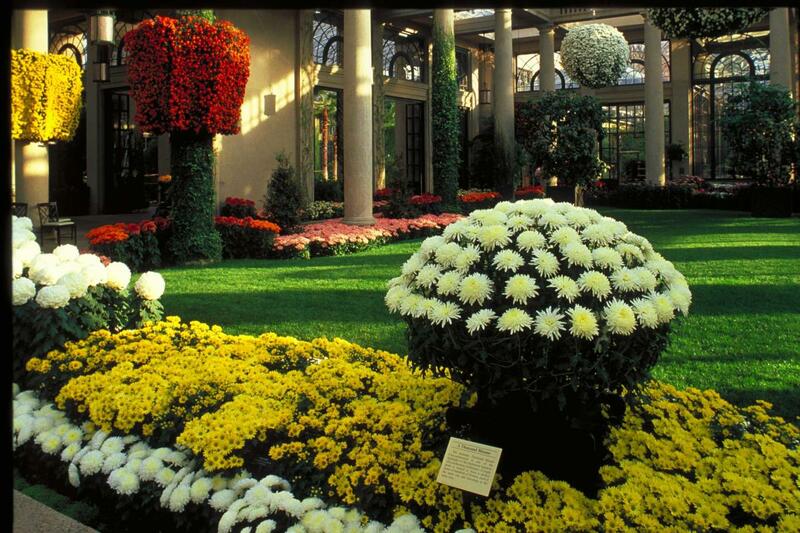 We begin more than a year in advance to grow thousands of chrysanthemums meticulously nurtured and trained into giant orbs, spirals, columns, pagodas, and other unique forms. The Thousand Bloom Mum takes center stage in our East Conservatory, showcasing the skill of our talented team of horticulturists, who grow one plant bearing more than 1,000 perfect blooms on a single stem. 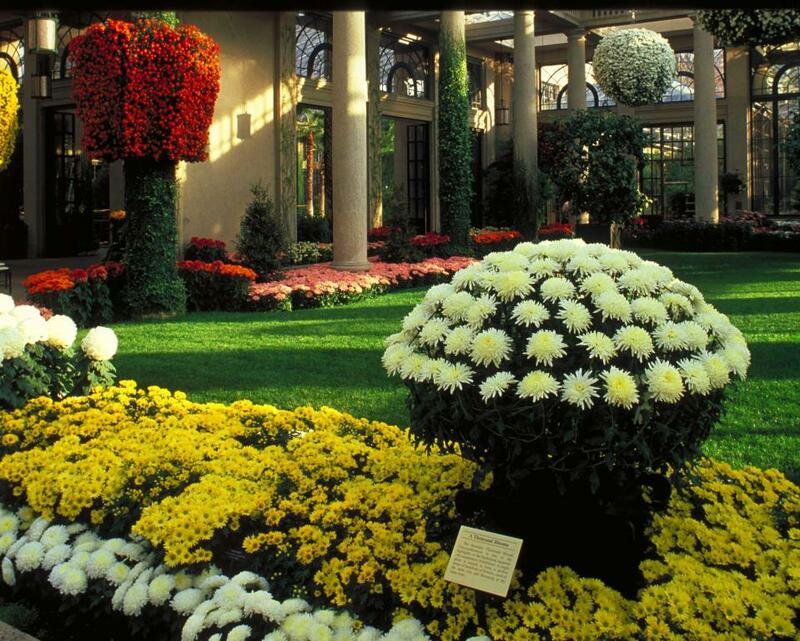 Throughout Chrysanthemum Festival, relish the colorful foliage of our outdoor Gardens. Wander our Meadow Garden and delight in the return of our Garden Railway.